Alpha & Aeon artists among the greatest! We are delighted to announce that Alpha Classics & Aeon artists have triumphed at the 2018 Gramophone Awards. 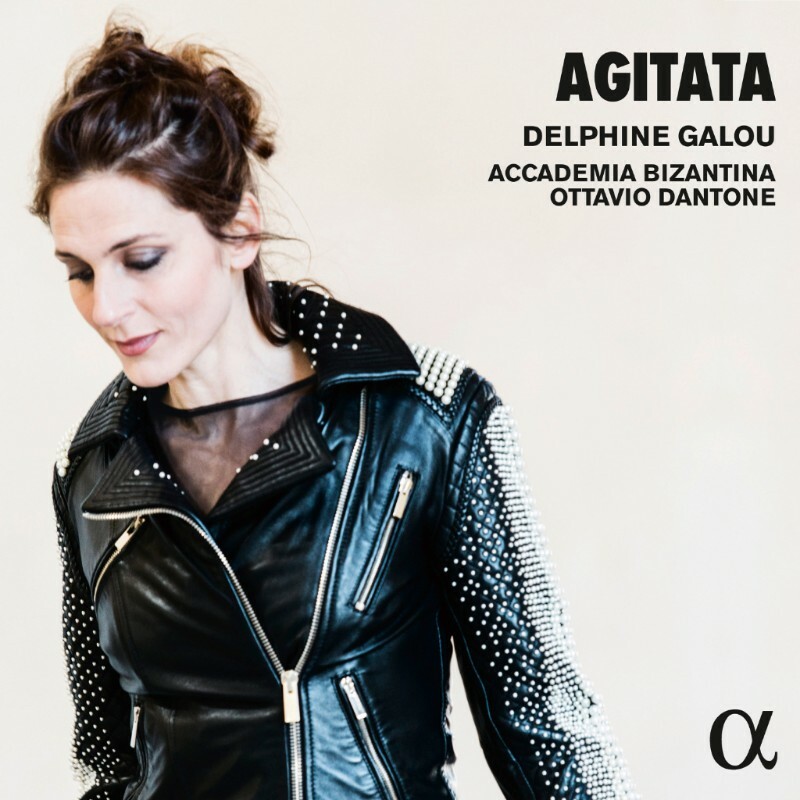 French contralto Delphine Galou and Accademia Bizantina under direction of Ottavio Dantone have won the Recital category award with the outstanding album 'Agitata'. 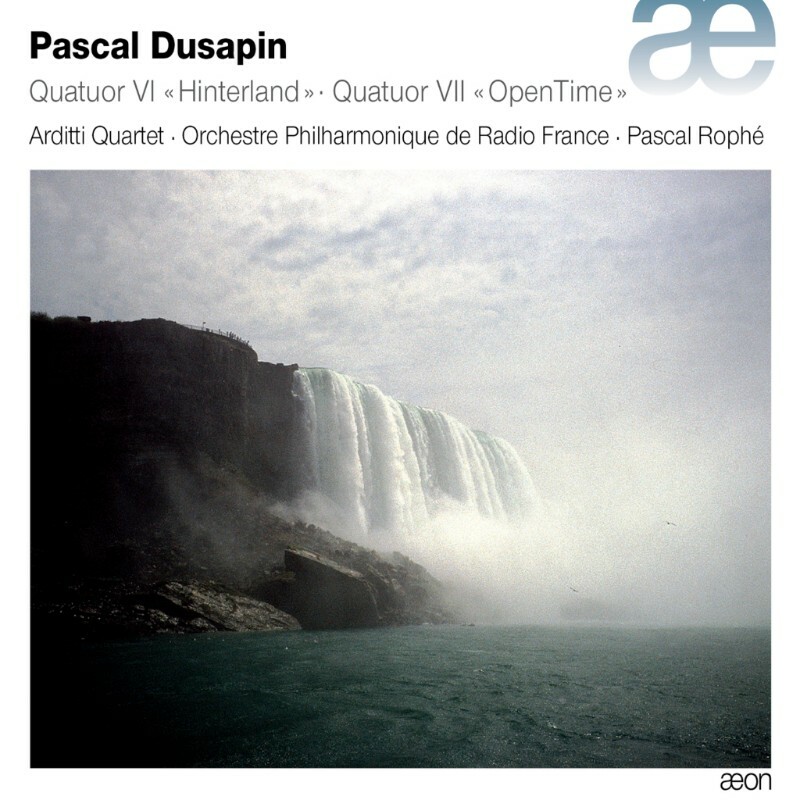 British string quartet Arditti Quartet and the Orchestre Philharmonique de Radio France under direction of Pascal Rophé have won the Contemporary category award with 'Dusapin : Quatuors VI & VII'.